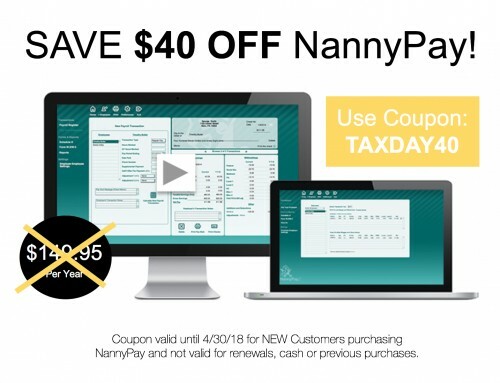 Based on the great response from new customers we have extended our Tax Season Savings on NannyPay through 4.17.18. 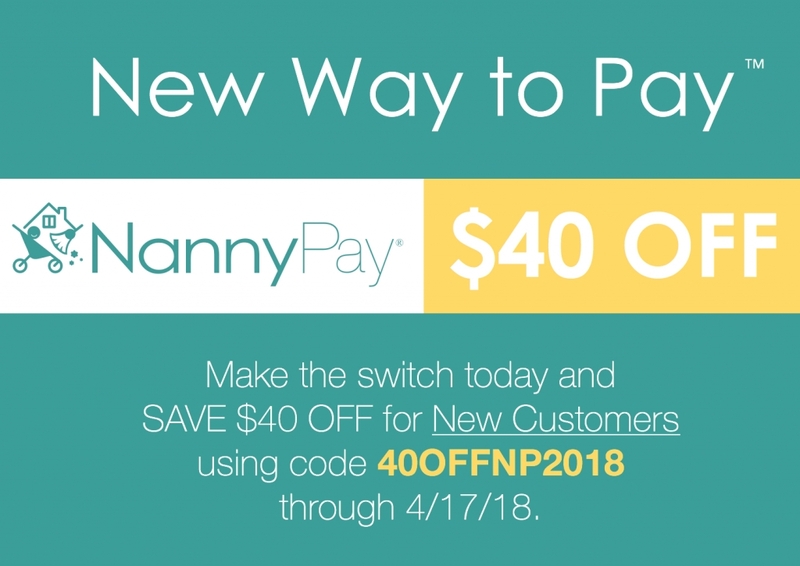 Use coupon code 40OFFNP2018 to Save $40 OFF NannyPay for New Customers. 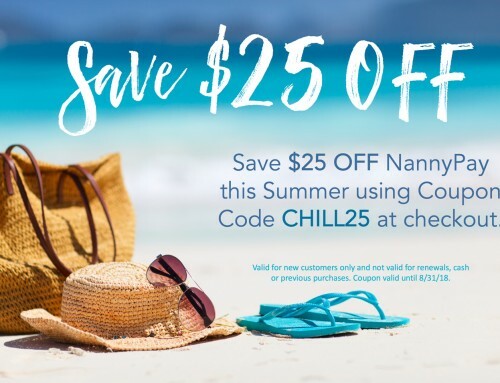 Coupon valid for new customers of NannyPay and not valid for cash, previous purchases or renewals. 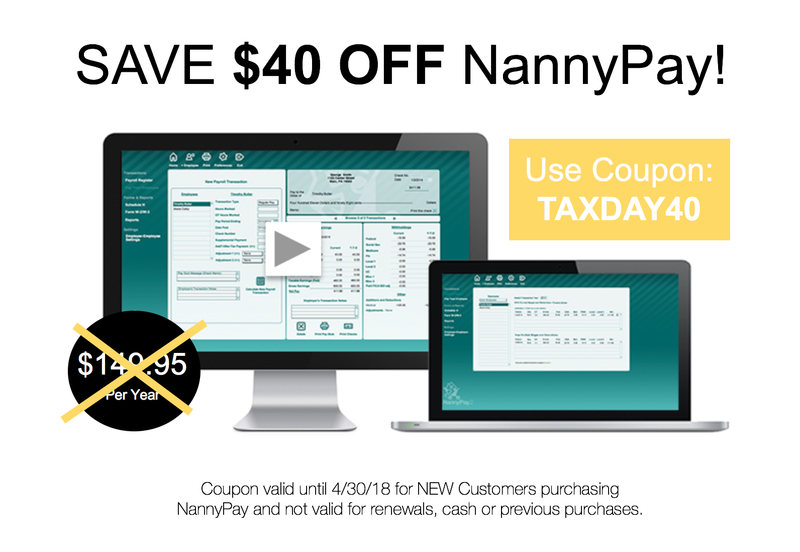 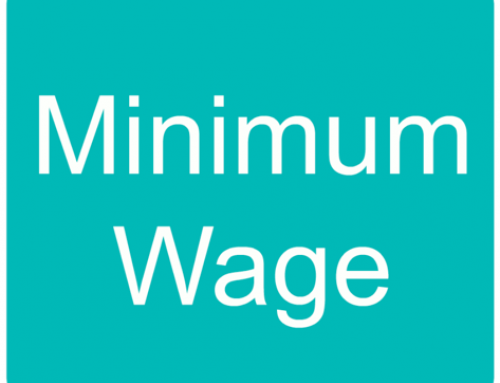 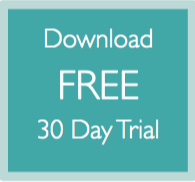 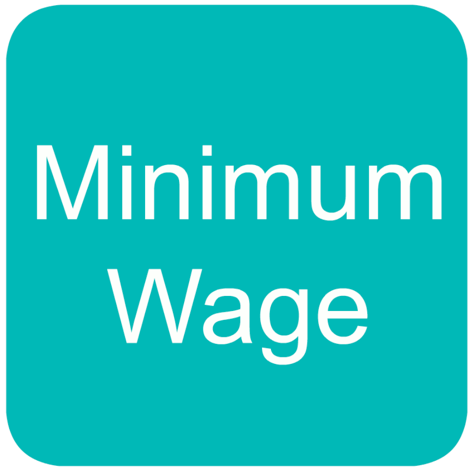 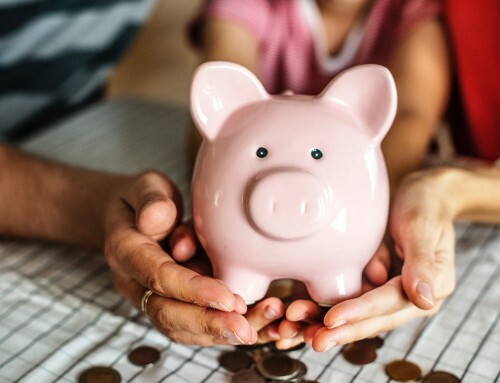 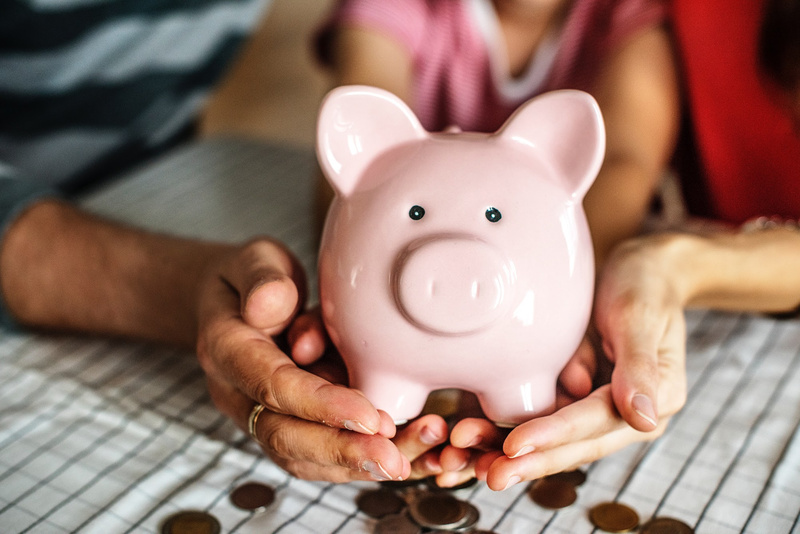 Find your New Way to Pay with NannyPay Payroll Software for Household Employees!